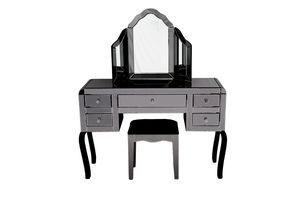 Found the perfect dressing table? Make it a set to get your dream dressing table for a great price! Find your perfect Dressing Table with the stunning matching Mirror & Stool to complete your ideal dressing table. Whether it's Mirrored, Patterned or Pine!